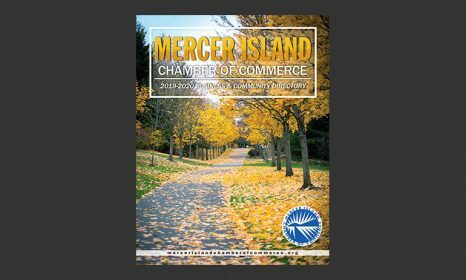 The land area of Mercer Island is 13.11 square miles. Mercer Island has an elevation of 338 feet. 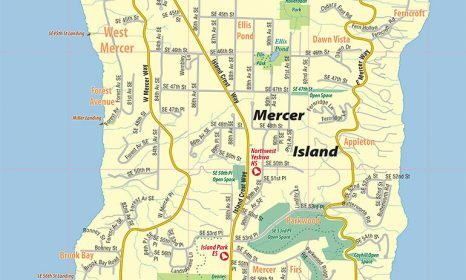 Mercer Island is positioned 47.56° north of the Equator and 122.23° west of the Prime Meridian. 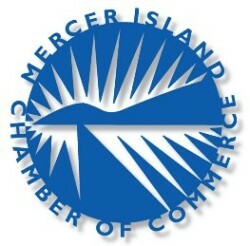 The largest employers on the Island are Farmer’s Insurance New World Life, Mercer Island School District and the City of Mercer Island.